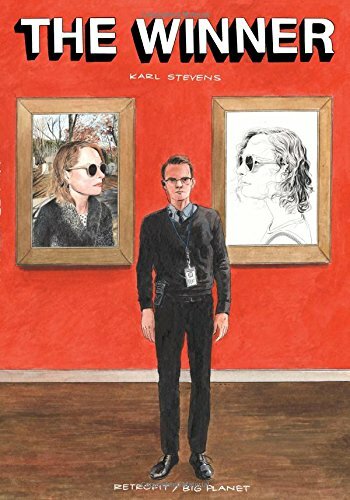 "Local artist and graphic novelist Karl Stevens has the artistic range of Alex Ross and a narrative style that redfines the comic form. Stevens is a real Cioran type, disillusioned with the state of art and his place in it. But there's also genuine love here: for his wife, for his cat, for his work. 'Am I a painter, or am I a cartoonist?' he asks. But why either? He's a poet, too, a laboring artist, a scenic Knausgaard, a still-life visionary with incredible talent." Section Graphic Novels / All Staff Suggestions / Fiction Suggestions / Non-Fiction Suggestions / Spencer R.